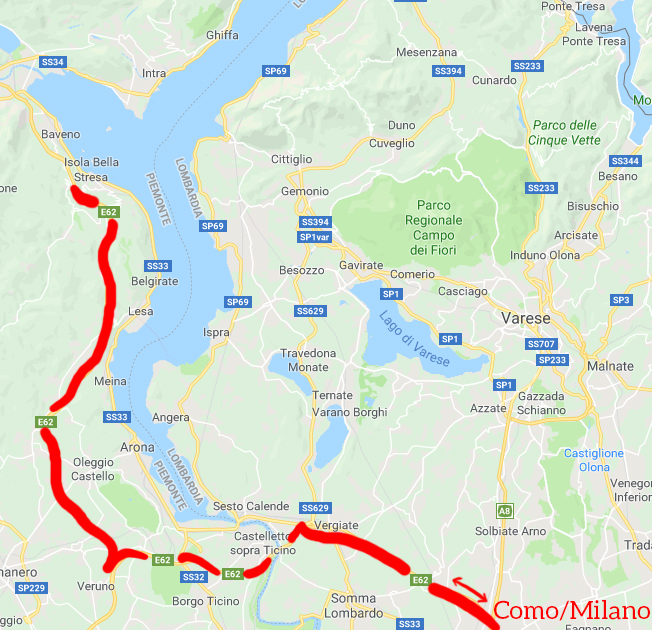 Itinerary: Start from Como or Milan (h 9 am) or any other town in the area. Pickup and dropoff at your hotel/apartment. 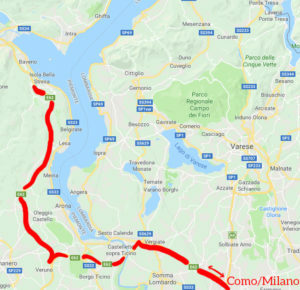 Drive to Stresa (about 1,5 hours from Como or Milan). Quick visit of the town. Boat tour from Stresa to Isola Madre/Isola dei Pescatori/Isola Bella (boat day-ticket not included, around Euro 15 per person). Isola Bella: guided visit of Palazzo Borromeo (palace and gardens, Euro 16 per person, not included). Isola dei Pescatori: guided visit and free time for lunch (not included) and shopping. Clothes and shoes according to weather forecast.